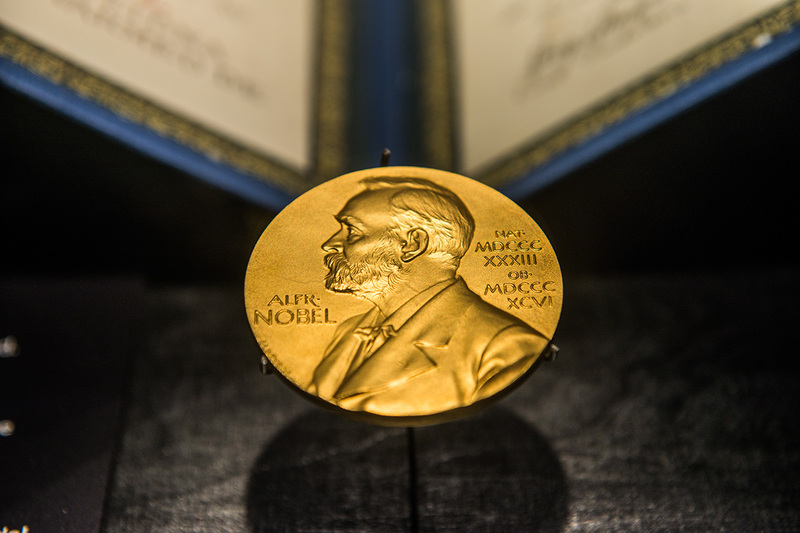 Congratulations to doctors Jeffrey Hall, Michael Rosbash, and Michael Young for winning the Nobel Prize in Physiology or Medicine! These three American medical professionals studied fruit flies for decades in order to isolate one specific gene that dictates the body’s circadian rhythm. 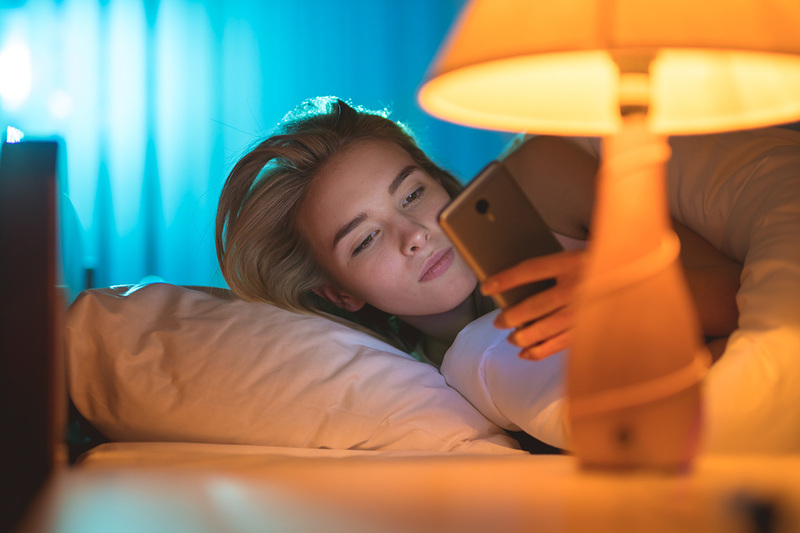 What’s crucial about their life’s work is how it’s led the way for a much more robust understanding of how artificial light can affect our well-being and sleep. Another important thing to note is their work was chosen to be awarded over ground-breaking discoveries in gene-editing as well as immuno-oncology which is the process of fighting cancer by jump-starting the immune system. The TL;DR version of their work is this: we all have a constellation of proteins in our DNA which work together in order to keep us functioning on a 24-hour cycle. This process includes when and how well we sleep. In this cluster is one particular protein which allows light to have an influence on our body’s clock. Letting in more artificial light will disrupt the cycle and thus cause our brains to not want to sleep (melatonin disruption). What happens when you don’t get enough sleep? As we previously posted, you risk impairing your memory, increasing your chances for injury and disease, perpetuating the issue through neurotoxin buildup which further disrupts sleep, and becoming more prone to depression. In the end, their incredible efforts have led to major advancements in sleep science. This really is an amazing achievement and worth the 5 minutes to read the whole story on Wired.com which you can find by clicking here. With GUNNAR Optiks and our technologically enhanced eyewear, you can help preserve your body clock and get the proper sleep you deserve. “The Nobel Prize in Physiology or Medicine 2017“. Nobelprize.org. Nobel Media AB 2014. Web. 3 Oct 2017.